1. [Structure] Started Mainnet deployment; improved deployment documents. 3. [Wallet] Added a demo on how to select the keystore file. 1. [Structure] Develop virtual machine. 2. [Wallet] Support exchange sync-up; create documents on the technicalities of exchange sync-up. 7. On June 28th, in order to celebrate TRON mainnet launch, TRON and Binance jointly held a trading contest sending millions of TRX to celebrate TRON’s new journey. From June 29, 2018 8:00 am to July 6, 2018 8:00 am (GMT+8), users who participates in the TRX transaction on Binance will be ranked based on the transaction volume (buy + sell, excluding self-selling). 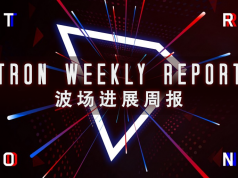 Different rewards will be given out according to TRX’s trading rankings. 14. 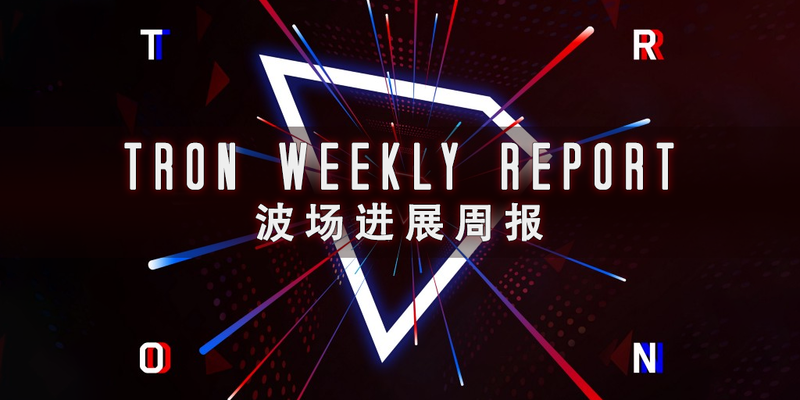 On June 28th, TRON officially announced the information of TRON ITALIAN POOL as the super representative candidate. Made4web SAS has over 14 years of experience working extensively with public institutions including universities, medical organizations and government. 1. On June 26th, famous leveraged trading platform BitMEX announces that due to popular demand, BitMEX will be listing the BitMEX TRON / Bitcoin 28 September 2018 futures contract, TRXU18, on or before 26 June 2018 08:30 (GMT+8). BitMEX is a next generation crypto-coin trading platform, which supports highly leveraged trading via perpetual and fixed-date contracts. It is the most advanced Bitcoin derivatives exchange and provides up to 100 times leverage for Bitcoin products. BitMEX has very stringent requirements for on-line currencies. Therefore, the announcement of listing TRX is a confirmation of TRON mainnet launch at this moment.